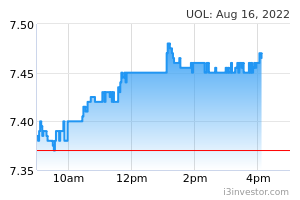 UOL Group Limited has increased its stake in United Industrial Corp Ltd (UIC) to 50.065% of UIC's issued capital. 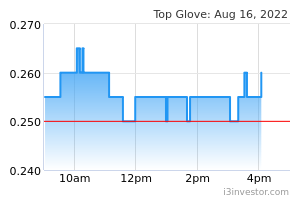 Top Glove Corp has been granted by the Kuala Lumpur High Court an interim injunction order freezing the assets of two directors of Adventa Capital. 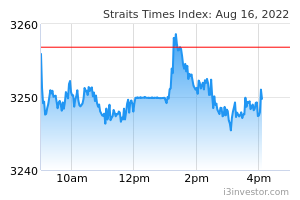 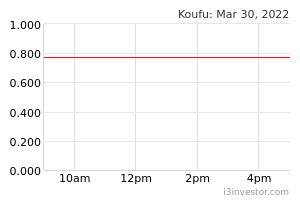 Koufu has priced its IPO at S$0.63 a share to raise S$70.5 million, through the sale of 51.2 million new shares and 45.8 million shares currently owned by Koufu founder Pang Lim and his wife. 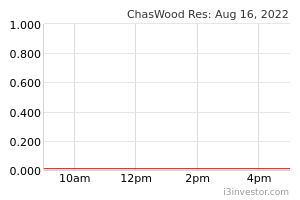 Chaswood Resources has received letters of demand from a legal counsel of Malaysia's Ambank seeking repayment for outstanding amounts on banking facilities extended to Chaswood and its subsidiaries.